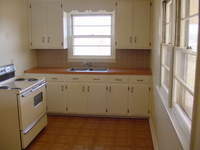 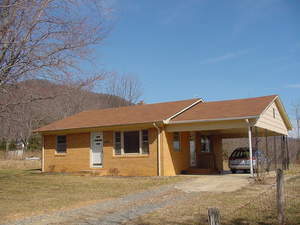 Here is a great brick ranch home in the community of Ararat with two bedrooms and one full bath, at a great price!!! 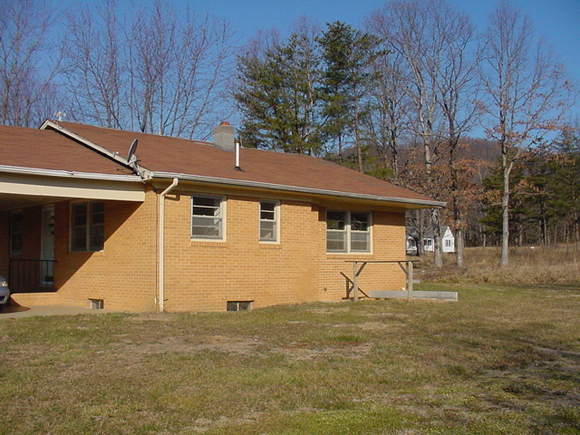 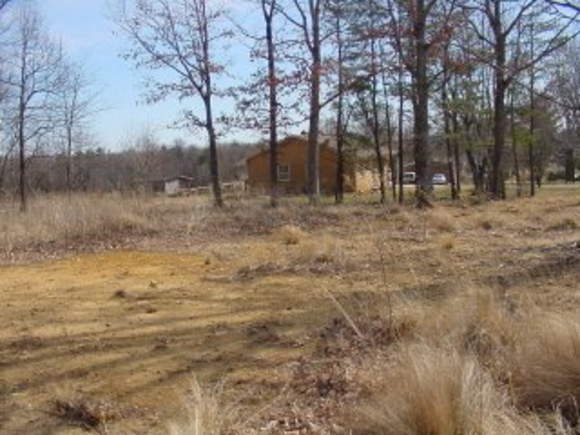 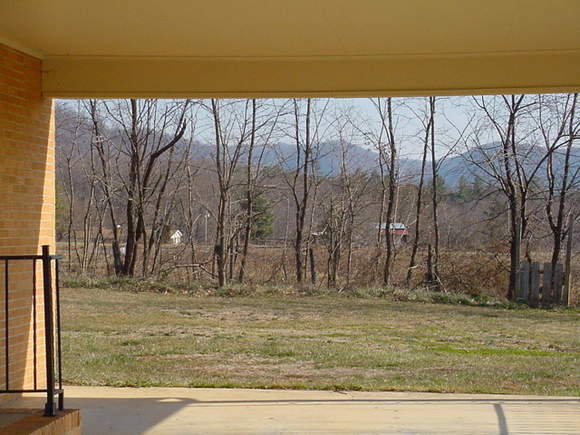 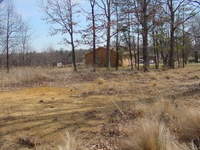 Two bedroom one bath brick house in Ararat, Virginia in a valley surrounded by mountains (180 degrees). 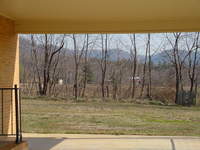 Excellent seasonal mountain views, and even a seasonal water (pond) view (from the kitchen and back bedroom). 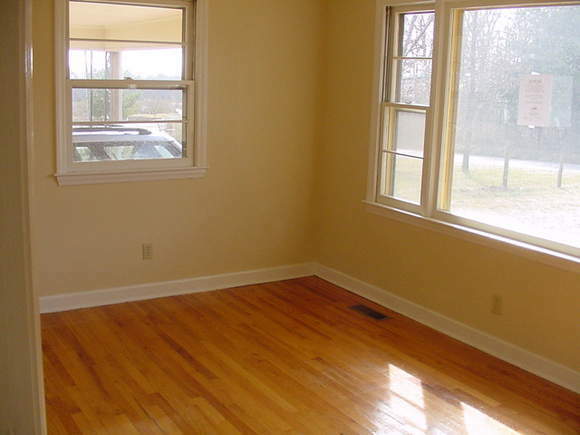 The bedrooms are good size with oak hardwood floors. 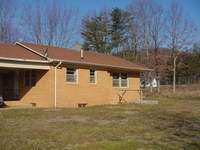 It has central heat and air and a full basement. 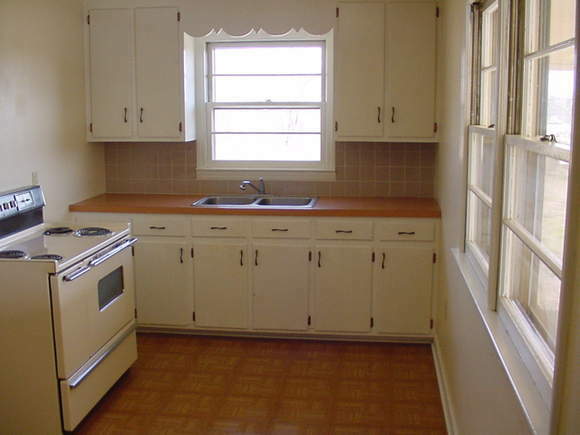 The kitchen opens up to a nice size dining room. Beautiful hardwood floors in the living room. 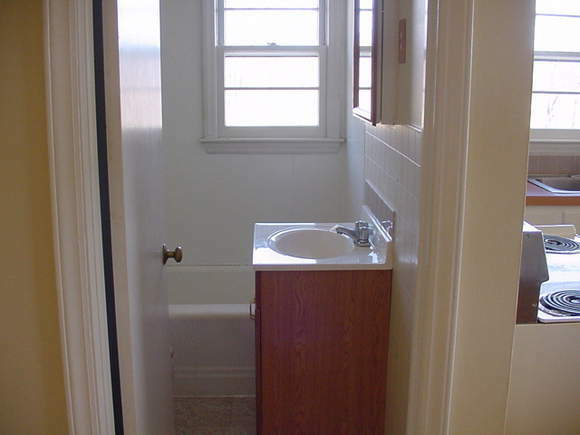 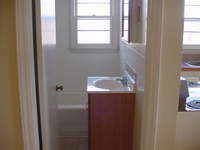 A look into the bathroom. 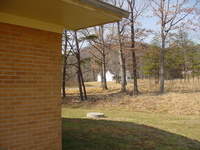 A view from the rear side of the house. The rear of the house.